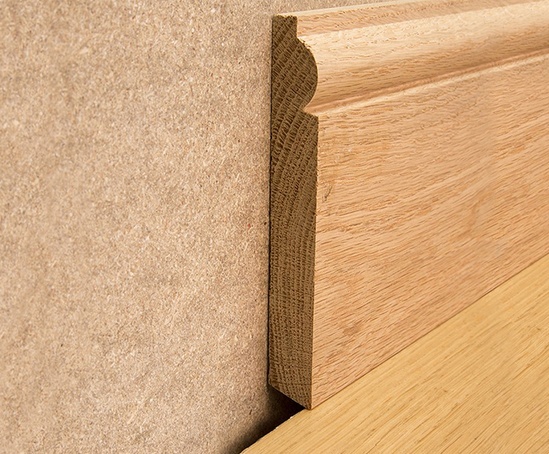 Havwoods Accessories offers Torus skirting in solid oak. 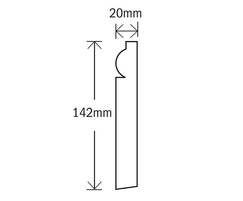 Available lacquered or unlacquered, the skirting comes in packets of five 2400mm lengths. Havwoods Accessories offers Torus skirting in solid oak. 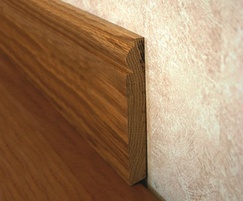 Available lacquered or unlacquered, the skirting comes in packets of five 2400mm lengths.